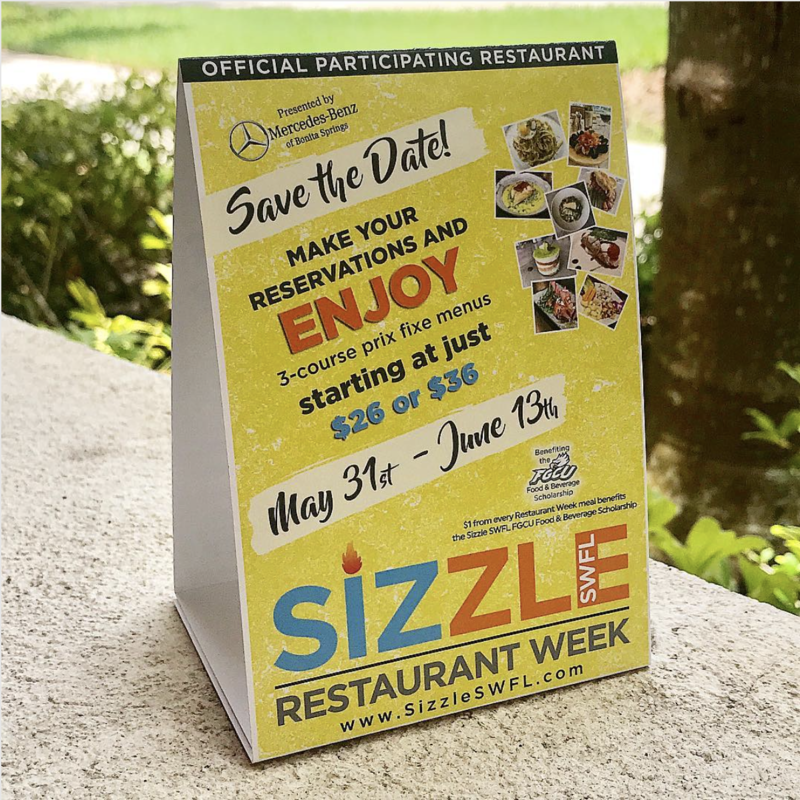 Sizzle SWFL Restaurant Week at The Village Shops!! 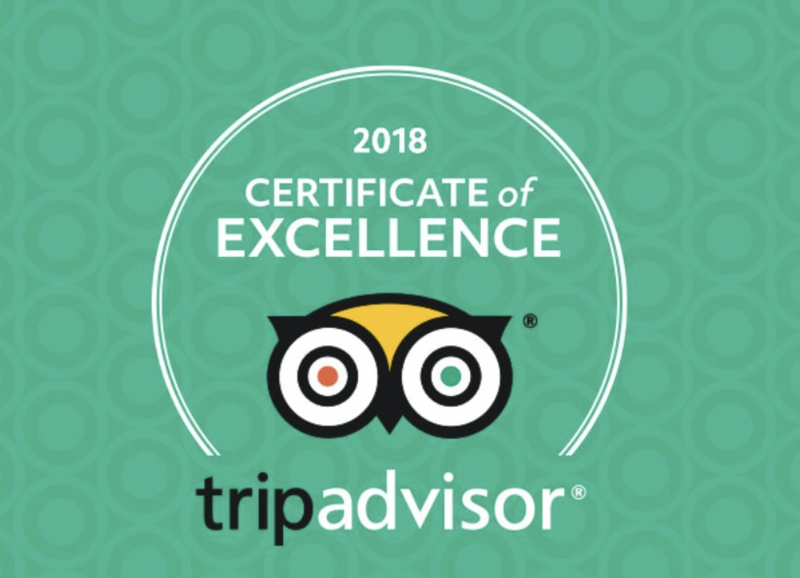 The Village Shops has earned the 2018 Certificate of Excellence from Trip Advisor! 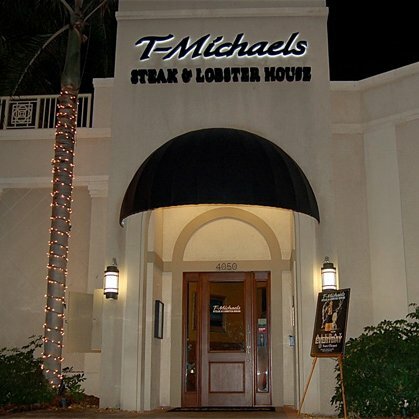 Summer Specials at T-Michaels Steak & Lobster House! 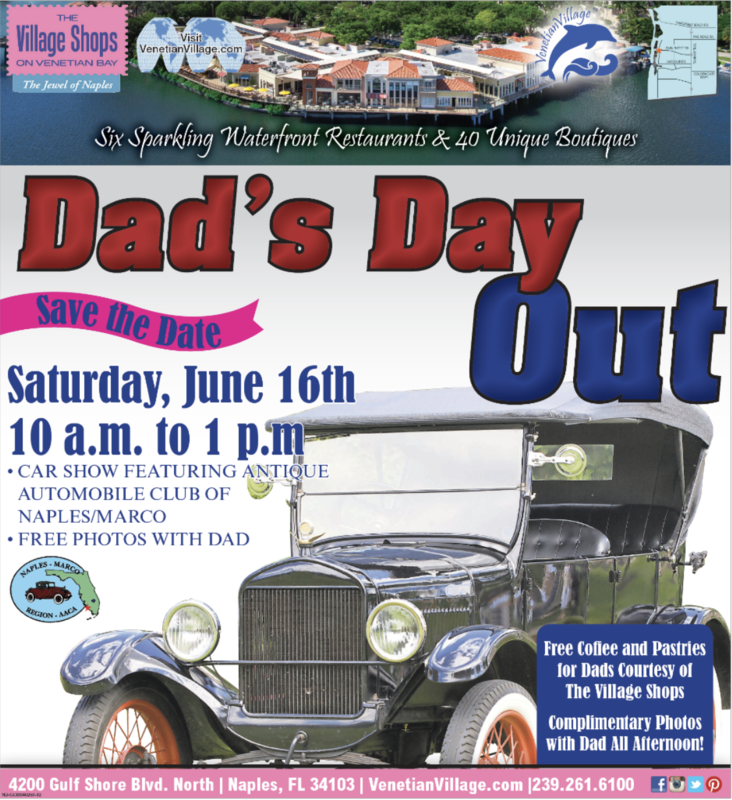 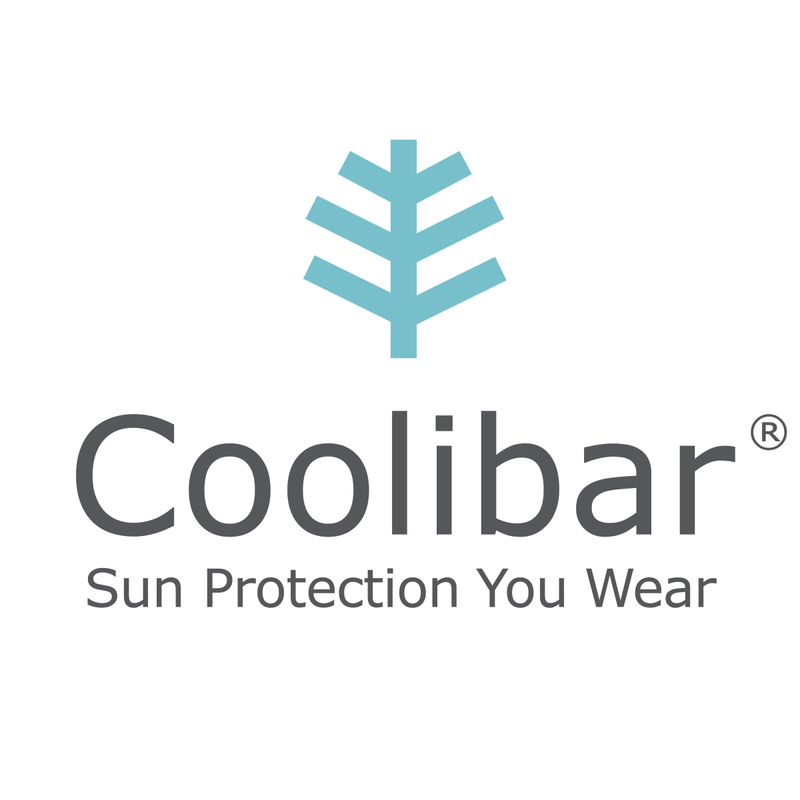 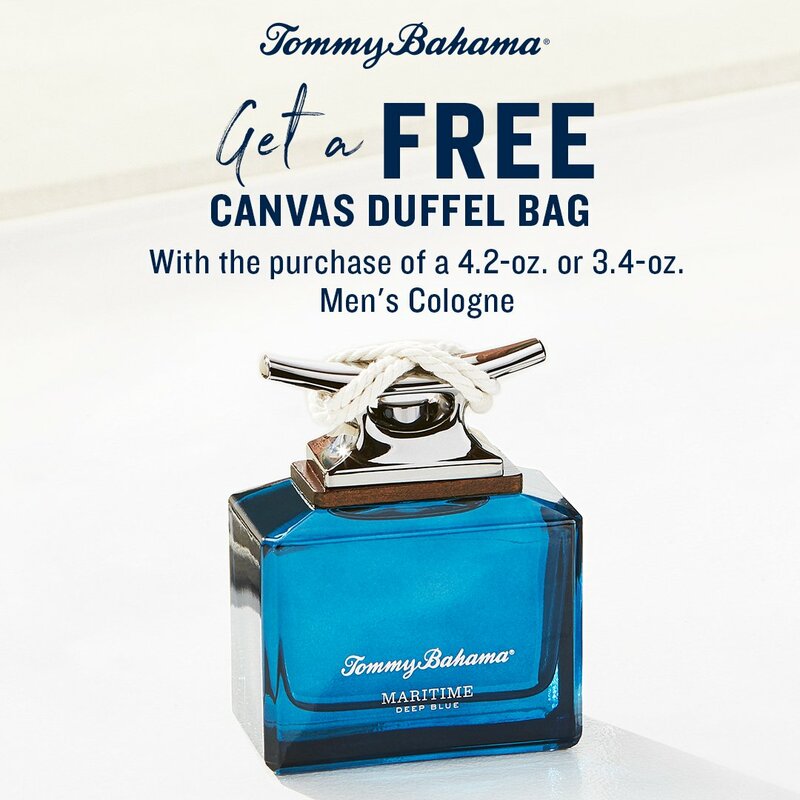 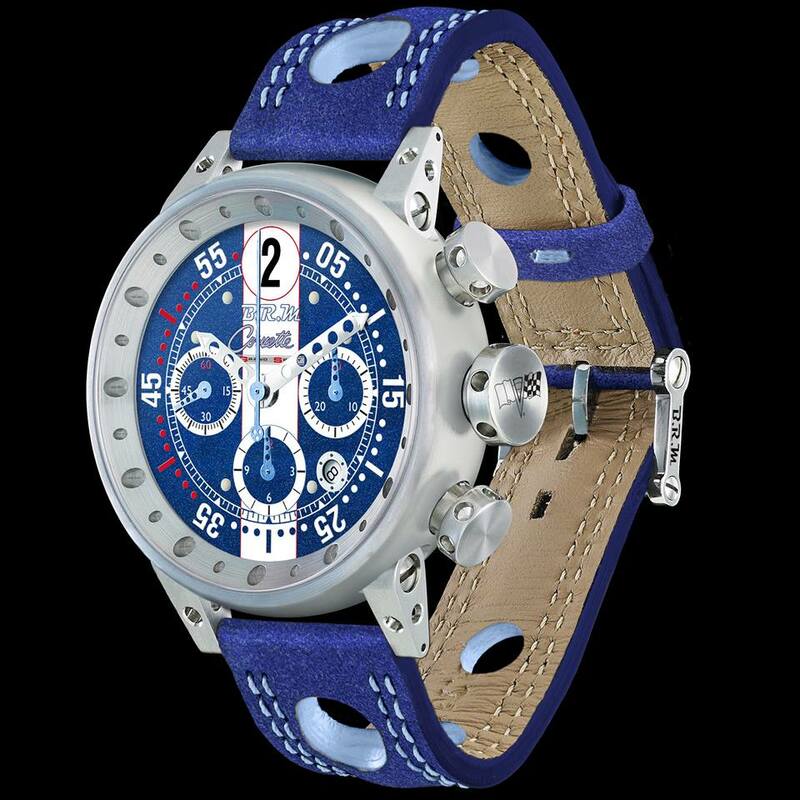 Father’s Day Gift Guide at Tommy Bahama! 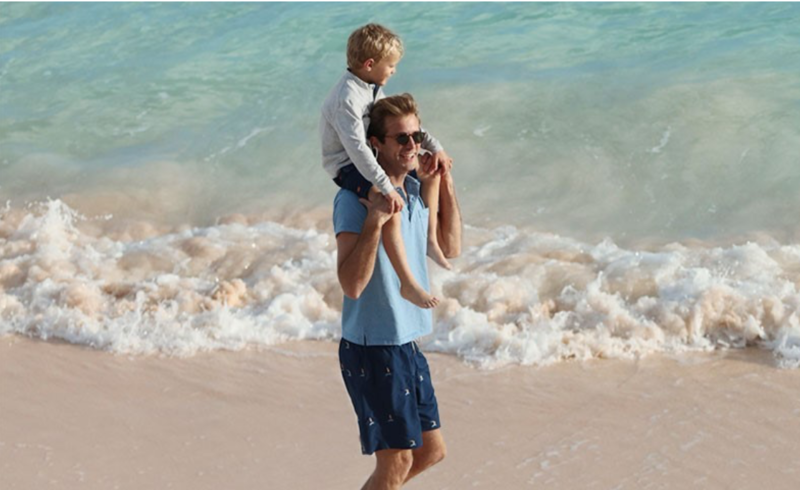 Set Sail for Summer at J.McLaughlin!